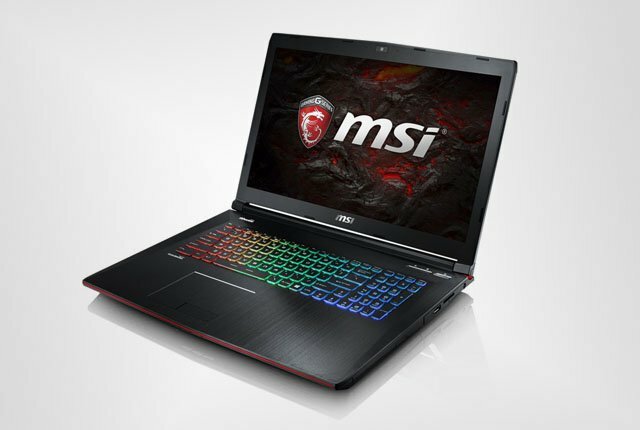 The MSI GE62 and GE72 Apache include Nvidia GeForce GTX 1050 or GTX 1050 Ti graphics cards and Intel’s 7th-generation processors. 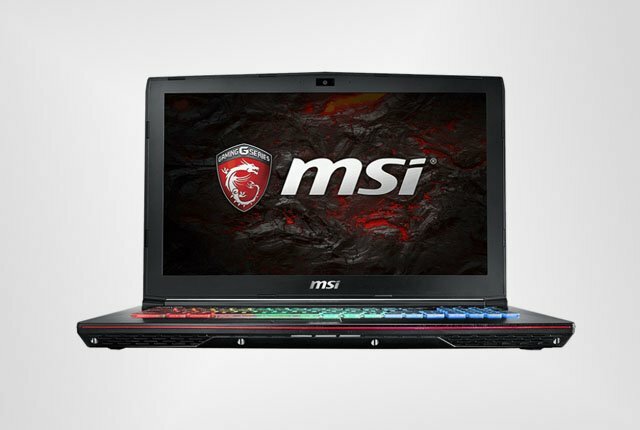 MSI’s GE72 Apache features a 17.3-inch full HD or 4K display, while the GE62 includes either a full HD or 4K 15.6-inch display. Pricing for the 4K versions is not available in South Africa, while Evetech has listed pricing for the GeForce GTX 1050 Ti full HD models. 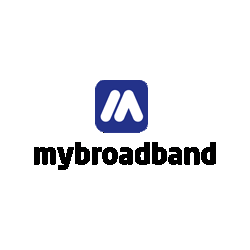 The laptops are set to be available in South Africa before the end of January. 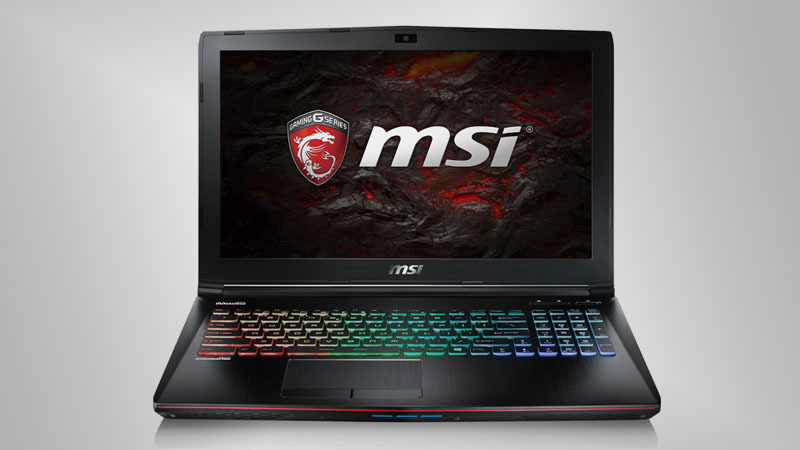 The specifications and pricing of the GE62 and GE72 Apache gaming laptops is detailed below.